Mackay Trophy House EngravePro has one of the largest engraving workshops north of Sydney. 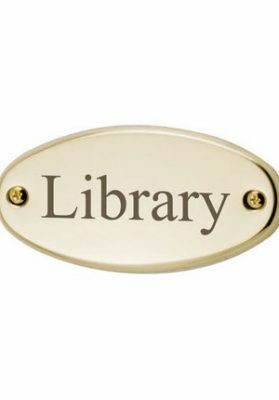 We supply, engrave and cut to size brass, stainless steel, aluminium and plastics. 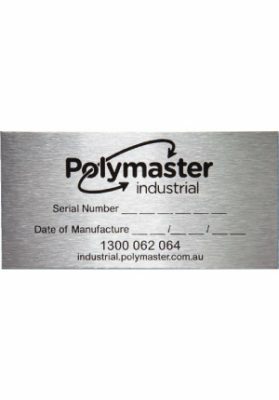 We have specialised engraving machines to laser etch or rotary engrave. 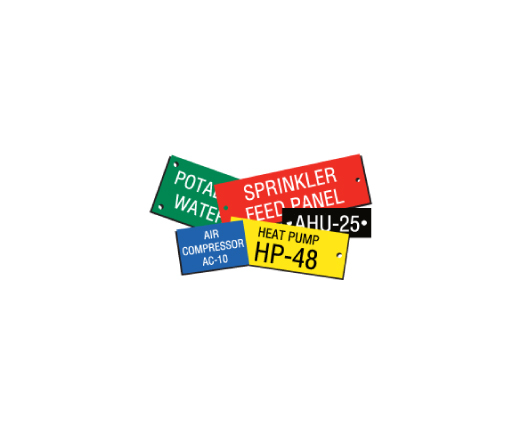 Mackay Trophy House EngravePro has been supplying quality engraved signs and labels to Mackay and interstate for over 45 years. Our clients include the mining, electrical, agricultural and private sector. 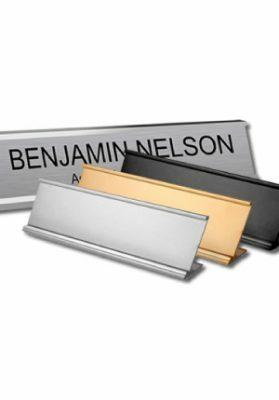 We also engrave memorial plaques in stainless steel or brass.